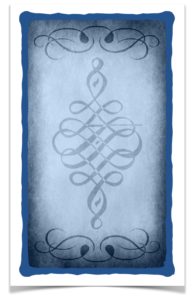 Gratitude Meditation: Gratitude is a powerful force in your life. 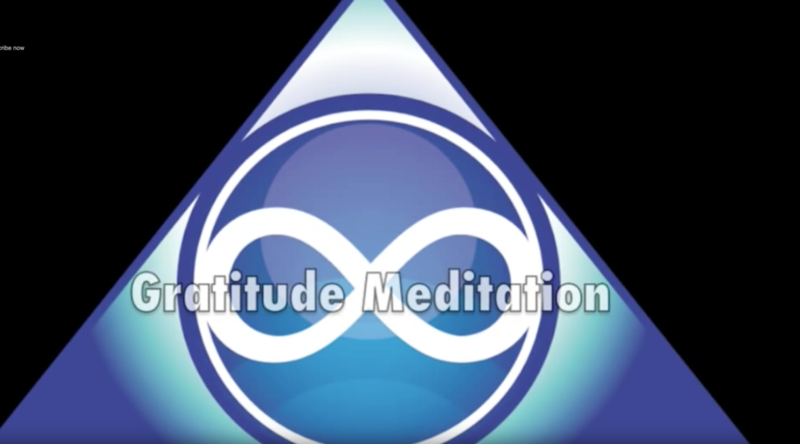 Gratitude Meditation: https://www.gatelightelearning.com With this short gratitude meditation I want to create together with you a portal of love and gratitude. Gratitude is a powerful force in your life. Too few people use, or understand it. A gratitude meditation can help you to reprogram yourself to appreciate more in life. There really isn’t anything that you can not be grateful for. Even the bad stuff, which in the end is all part of the growing and learning process. Practicing gratitude, and listening to this gratitude meditation, regularly, can help you begin to make a positive change in your life. How do you know that gratitude is effective? Don’t you feel good when your are grateful? Don’t you feel happier, free, as if some blockage has been released? I know I do. -Your physical, emotional and social well being improves. 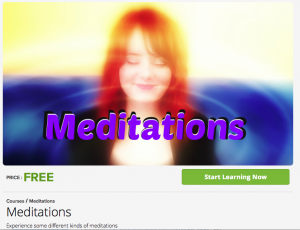 -This Gratitude Meditation​ helps to release blockages that create stress, fear, depression, and headaches.